Edit: changed post title since it was a bit misleading. They do not accept pre-order right now. Still not sure that the Canon EOS 5D Mark IV may be announced soon? Change your mind. The announcement is expected for August 25/26. 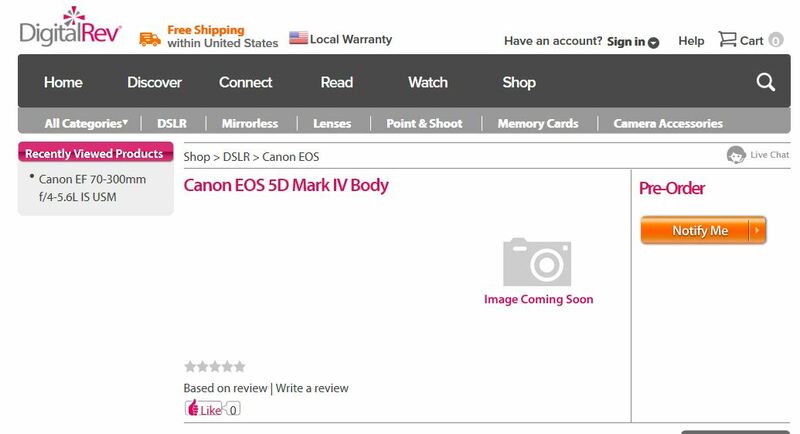 But well known online retailer DigitalRev already has a dedicated product page for the EOS 5D Mark IV, though without any specs or pictures. 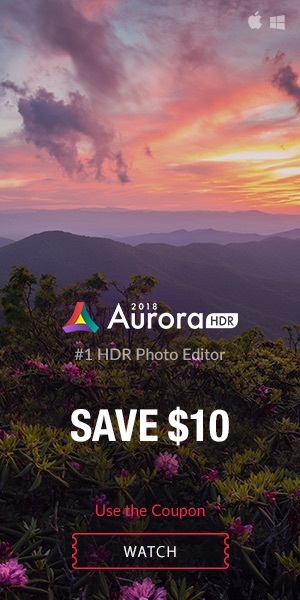 However, if you want to be among the first to get this highly anticipated camera, you can register to be notified as soon as pre-orders are available (just click the orange “Notify Me” button”). We know very little about specs so far. The most rumored sensor resolution is either 24MP or 28MP. It will likely feature WiFi and GPS, Dual Pixel AF is also likely, as is a new AF system. We will soon know more. Click here to see all Canon EOS 5D Mark IV rumors. 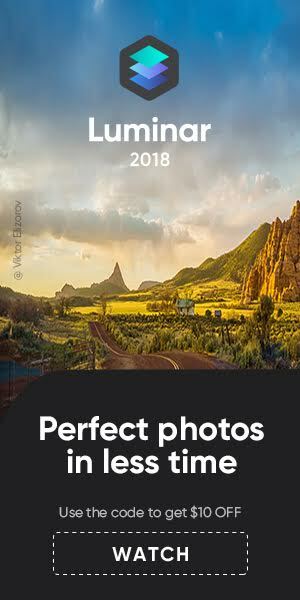 Three New Pixma Pro Photo Printers On The Horizon?